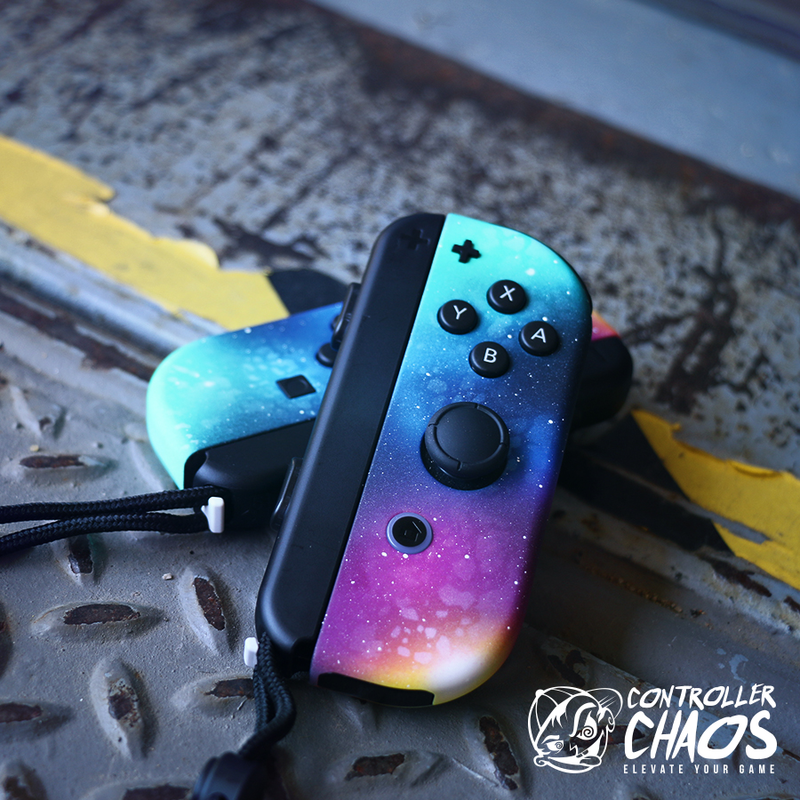 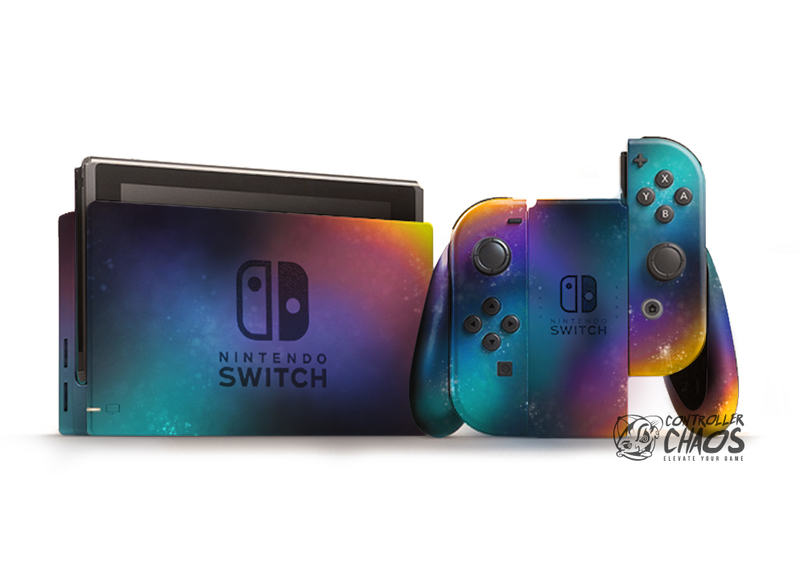 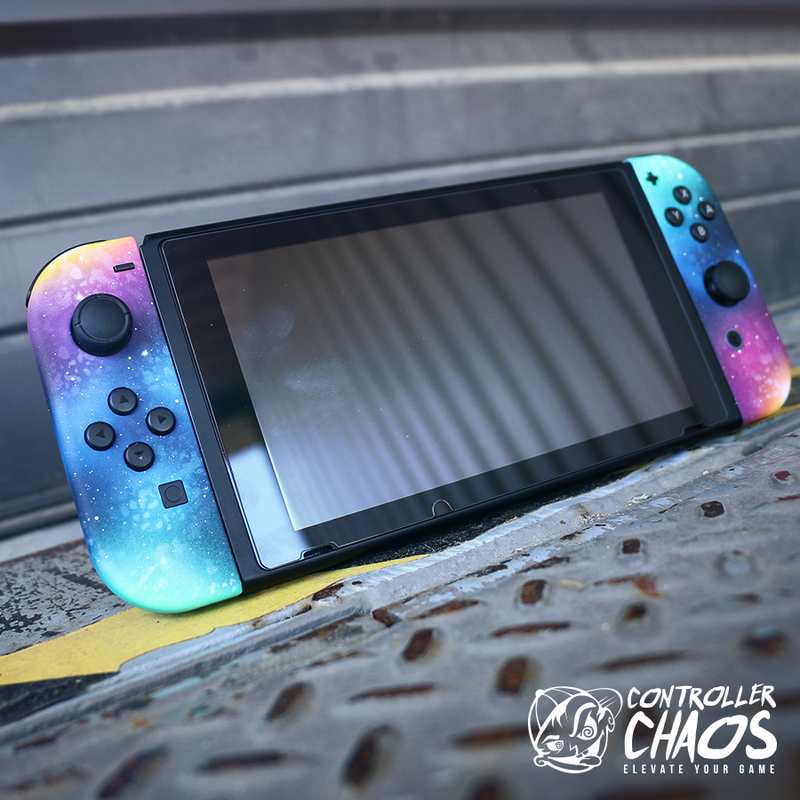 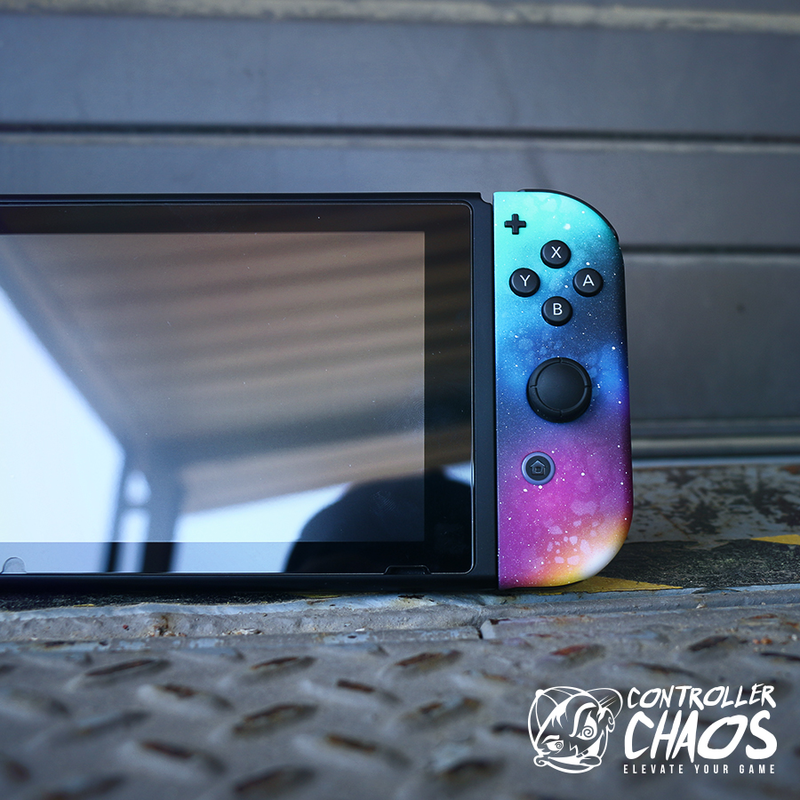 Description:The most popular custom Nintendo Switch design to hit the scene, the Galaxy Edition is only available at Controller Chaos. 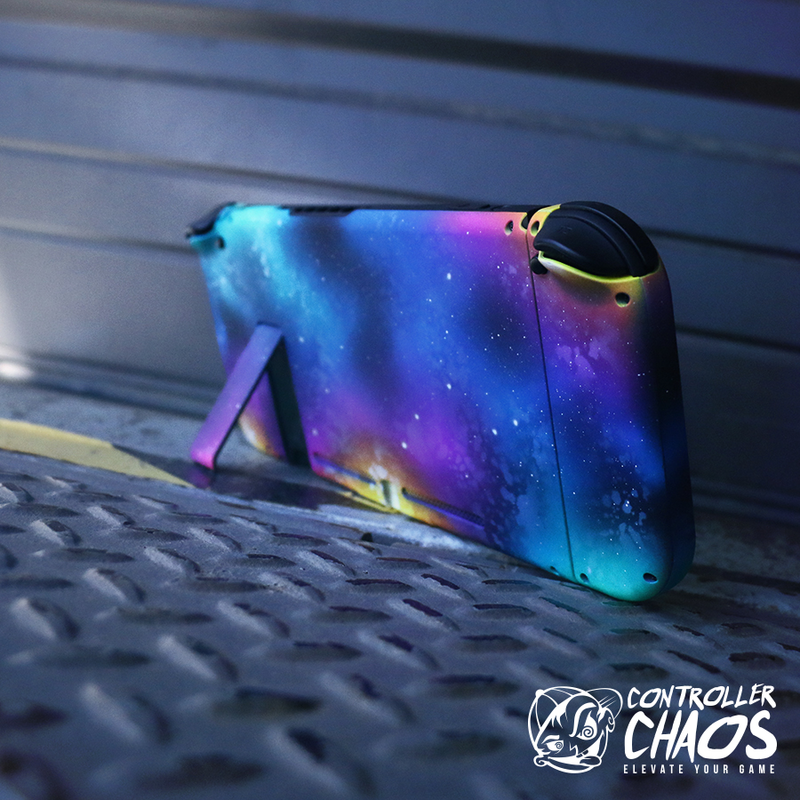 Every console is handcrafted to order by our out of this world elite airbrush staff. 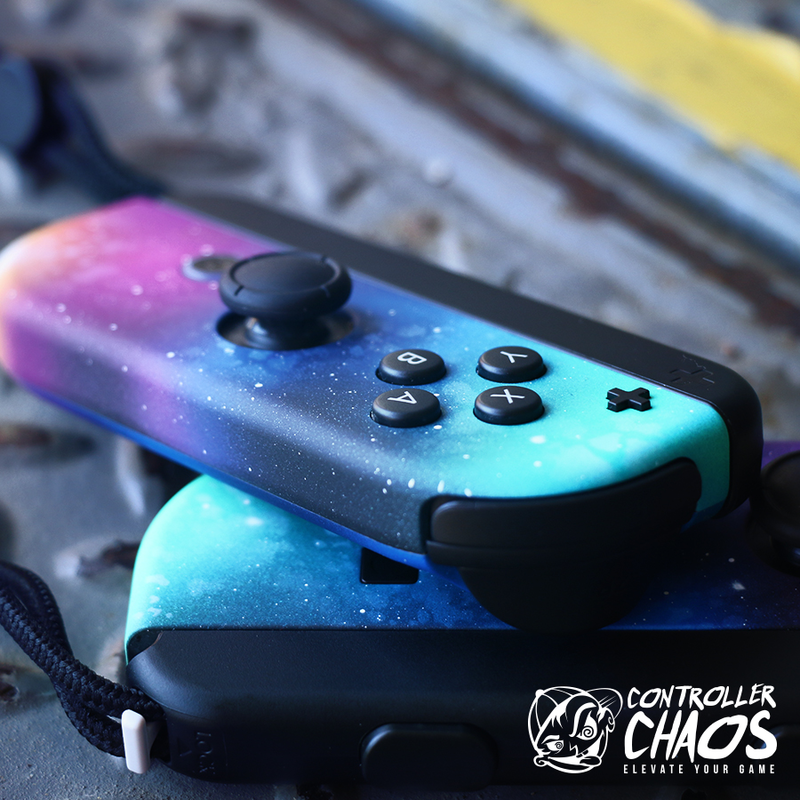 Elevate Your Game today! Consoles are U.S. version only.